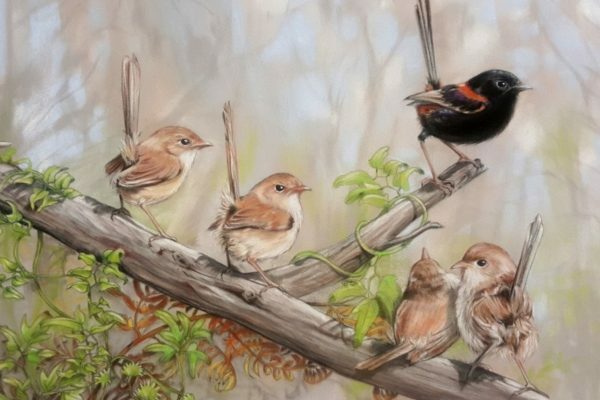 Louise Saunders – Queensland Wildlife Artists Society Inc. I love the natural world and our Australian flora and fauna are a true inspiration for my work. A body of work depicting 88 individual paintings of ground orchids, compiled over 4 years entitled ‘Orchids of North-east Victoria’, established my career as a professional artist. 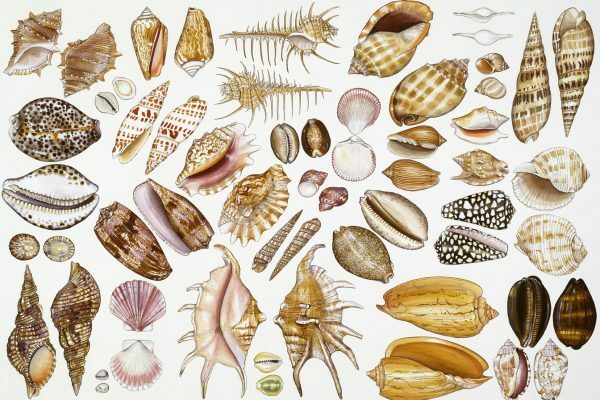 A move to the warmer climate of Queensland in 1993 opened up new rewards in painting the diversity of sub-tropical plants and animals. I have participated as illustrator, on two Earth Watch expeditions to Cape York and travelled to Borneo to illustrate bats for (UNIMAS) Universiti Malaysia Sarawak. I have illustrated books, fact sheets and signage for individuals, corporations and local government bodies. I was commissioned to paint the flora and fauna of South Stradbroke Island and for a period of four and a half years held the position of Artist in Residence at Couran Cove Island Resort on the Gold Coast, Australia. With successful national exhibitions and residencies my paintings have been sold throughout Australia and overseas. My art practice took an 8 year shift while I managed a busy volunteer and wildlife conservation organisation. On venturing back into the art world I was a successful candidate, along with 7 other artists in the inaugural ‘Artist in Residence’ program at the Ecoscience Precinct at Dutton Park in Brisbane in 2015. I continue to evolve my art with renewed energy and commitment. 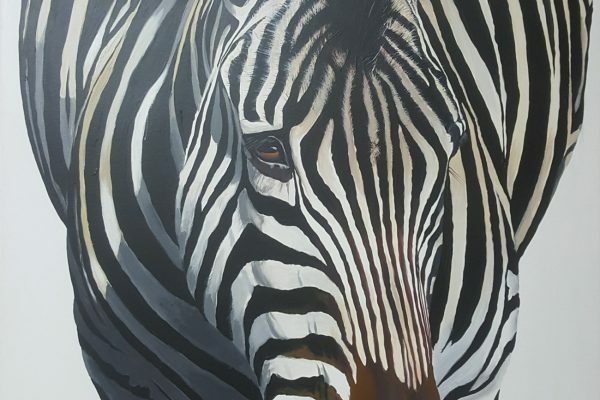 I enjoy the challenge of using a variety of mediums and tackling a diverse range of subject matter to strengthen my portfolio in a competitive contemporary art market place.